Slant Eye For The Round Eye: Really? Only One Vietnamese American Bishop In The U.S.? Really? 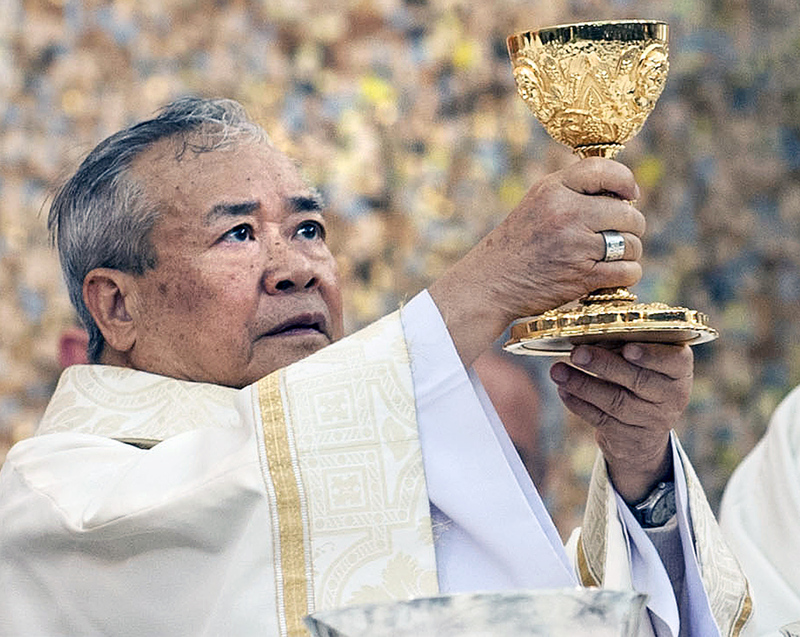 Only One Vietnamese American Bishop In The U.S.? Not that I'm really all that religious so I don't quite follow the news...if you can call it that - but who would have known that there was only one Vietnamese American bishop in the whole nation.